Another shot from my visit to the Huntington Museum of art and its arboretum. 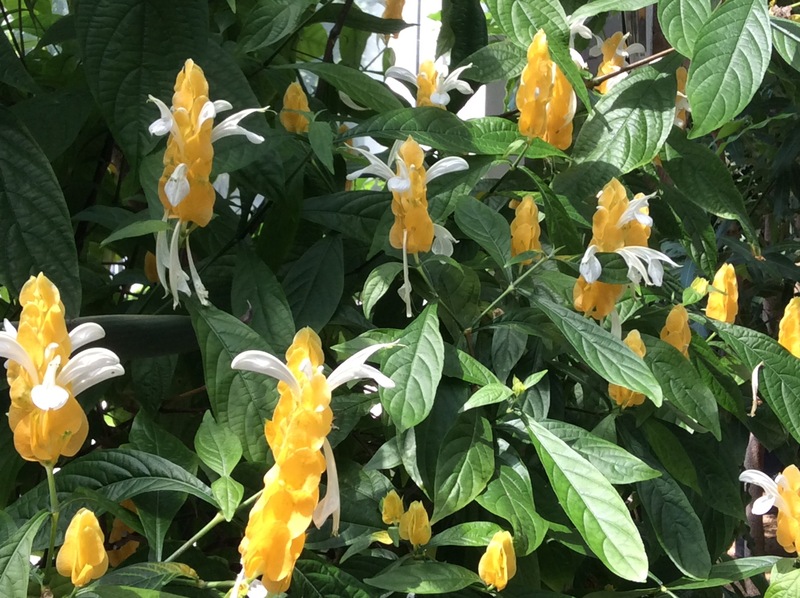 The is is the Pachystacy’s Lutea, commonly known as the “shrimp plant” because of how its flowers resemble shrimp. A native of Peru the plants fear deportation should Donald Trump with the Presidency.